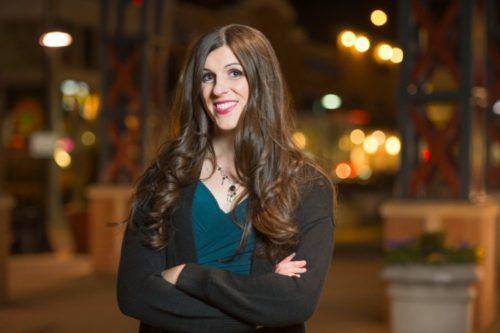 The local school district of Virginia State Delegate Danica Roem has added sexual orientation and gender identity to its nondiscrimination policy. The Manassas Park City School District includes two elementary schools (Cougar Elementary School and Manassas Park Elementary School), a middle school (Manassas Park Middle School), and Manassas Park High School. I’m so proud of the @MPCSVA School Board for unanimously voting to include gender identity, gender expression & sexual orientation to its non-discrimination policy so every student and faculty member knows they’re welcomed & now protected because of who they are, not despite it. Equality Virginia reports that more than a quarter of the state’s public-school students and employees are protected based upon sexual orientation and gender identity or expression. Virginia Attorney General Mark Herring, a Democrat, had issued a 2015 opinion that school boards have the local authority to do so. Roem’s opponent in the November 2017 election had argued against the attorney general’s decision. Yet Roem won the election and became the first openly transgender person elected to the Virginia General Assembly. Roem was born and raised in Manassas. She was educated in Catholic schools and attended St. Bonaventure University, in New York, before working as a journalist.